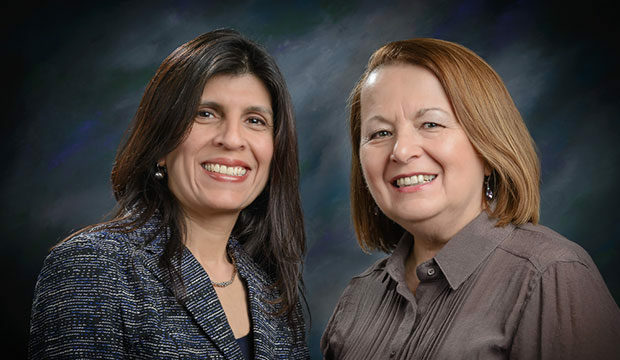 Dr. Josee Cloutier and Dr. Rosalinda Gaona (pronounced Gah-ooh-na) announce a new collaborative primary care practice. Although separate practices, we will be sharing our patients care under the same roof. Dr. Cloutier will now be in the office Mondays and Tuesdays. Dr. Gaona will be in the office Thursdays and Fridays. Wednesdays there will be no appointments but staff is available and will check messages on the hour and follow up w/refills, appointments or any issues concerning your health. 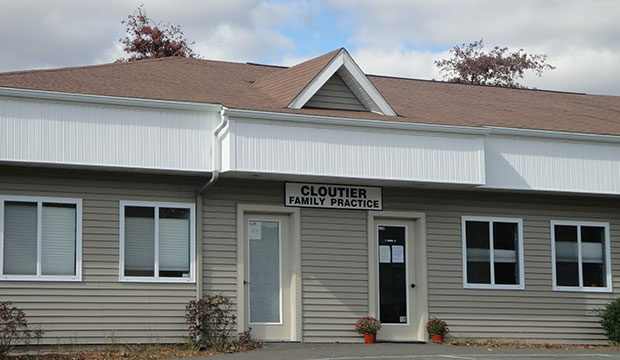 Dr. Cloutier is a family practitioner, committed to her practice for over 10 years. She has experience in chronic disease management, primary care as well as acute care and she sees patients of all ages. Her focus is promoting and maintaining health and well being. At the present time Dr. Cloutier is not accepting new patients. Dr. Gaona is board certified in Internal Medicine and Pediatrics. She has experience in chronic disease management, primary care and is well versed in urgent care. She also has some inpatient care experience as a hospitalist and with Masonicare. Treatment services includes acute injuries of all sorts such as stitches, draining abscesses, burn care, wound care, sprains and strains. She is also DOT certified to provide medical exam services. Dr. Gaona welcomes a return to primary care and is accepting new patients ages 2 and up. You will continue to see your primary care provider individually for routine care, but if one of us is unavailable due to an urgent need or scheduling conflict, you may be able to see the other provider. We hope that together we can provide the best care possible for our patients.